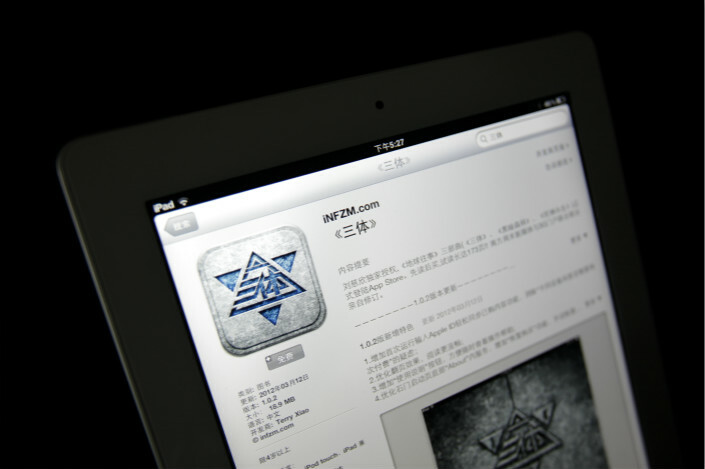 A Shanghai-based film producer has brushed off media reports that Amazon.com Inc. is looking to bring hugely popular Chinese science-fiction series “The Three-Body Problem” to the silver screen, confirming that it alone owns the adaptation rights. 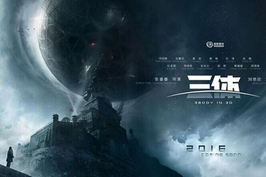 Yoozoo Pictures said Thursday that it owns the rights to produce film and TV adaptations of the series, and the company’s cooperation with the books’ author, Liu Cixin, is ongoing. The statement came after media reports claimed Amazon is interested in adapting the series. A Financial Times opinion piece said the U.S. e-commerce giant was planning to pour $1 billion into acquiring the rights to produce three seasons of a TV show based on the books. 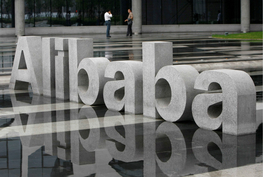 Amazon.com didn’t respond to Caixin’s request for comment. The company has its own Netflix-like video-streaming service and has been aggressively beefing-up its original content to attract viewers. 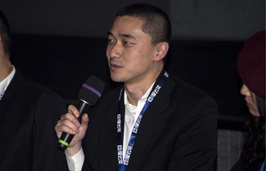 “The Three-Body Problem” is a trilogy known by the title of its first volume. The first book ranked high on Chinese bestseller lists when was first published in 2006 and has since been translated into over a dozen languages. The story, set against the backdrop of political turmoil during the decade-long Cultural Revolution (1966-1976), involves a secret military project that sends signals into space to establish contact with aliens. The book won the 2015 Hugo Award for Best Novel, presented by the World Science Fiction Society, and was nominated for the 2014 Nebula Award for Best Novel. The series has even attracted the attention of former U.S. President Barack Obama, who said it was “wildly imaginative” and “really interesting” in an interview with the New York Times in January 2017. If turned into a TV series, it could rival U.S. blockbuster fantasy drama “Game of Thrones,” the Financial Times cited Chinese critics as saying. In 2014, Yoozoo Pictures announced it would adapt the trilogy into six seasons, with each season having up a budget of at least 200 million yuan ($32 million). Production of the first season finished in 2015 and it was set to premiere in July 2016. It has yet to be released.